Astron Sneaker Hunts: 344. Vans Era Van Doren "Multi/Stripes"
344. 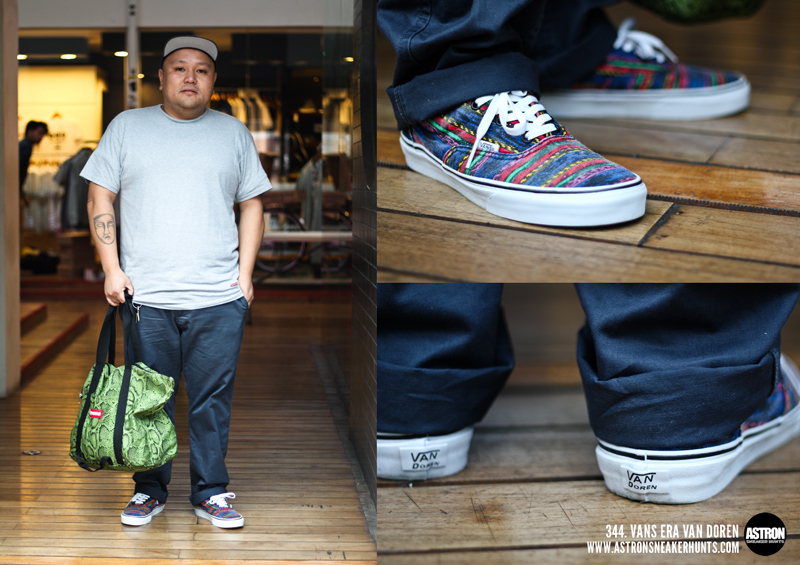 Vans Era Van Doren "Multi/Stripes"
I think they still have some at Secret Service at The Deck, Ronac Art Center. It's a couple of blocks away from Greenhills.